If you were taught by church leaders that anointing with oil ceased during the Old Testament times, or that it is simply “symbolic” and has no power or significance today, you may be missing beauty and depth in your spiritual journey. Anointing with oil brings real benefits into your life, such as promotion, discernment, sensitivity, fruitfulness, and declaration. – Why the right ear, right thumb, and right big toe? – What is the mysterious fifth ingredient of the holy anointing oil? 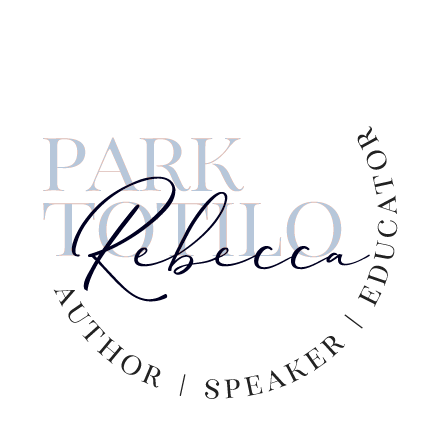 – Which oils did Jesus anoint with? – Who performs the anointing ritual? 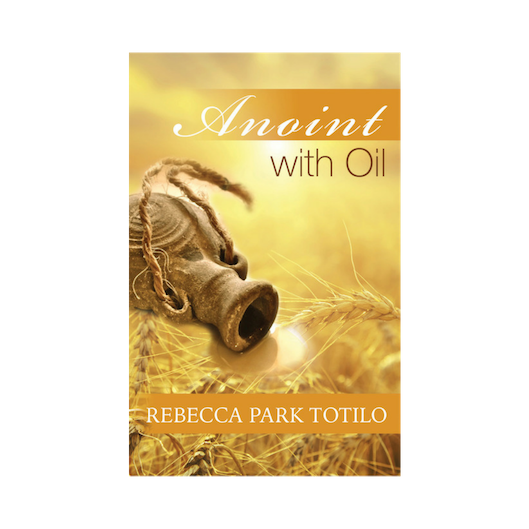 – How can I benefit from anointing with oil?